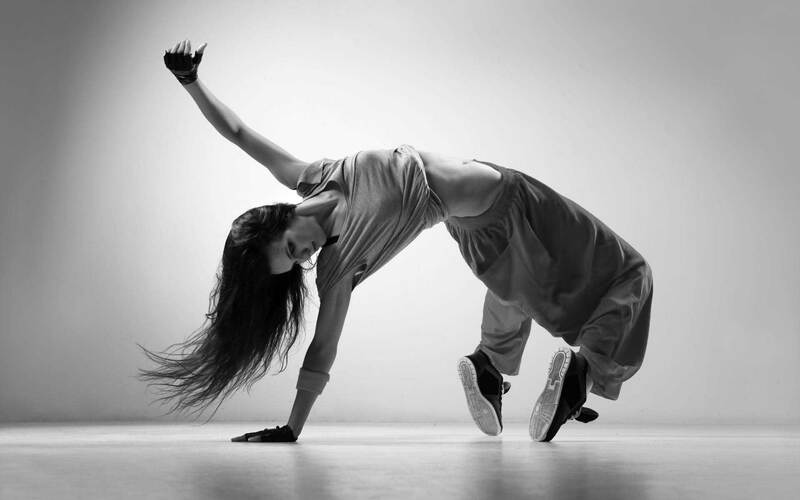 Shore Dance offers fun Hip Hop classes which follow the NZAMD hip hop syllabus. The NZAMD Hip Hop Syllabus is an energetic style of dance with versatile hip hop moves extending the students and giving an exciting progression up through the levels. The venue for our Hip Hop classes is the All Saints Church Hall located just metres away from our main studio building at 187 Hinemoa Street, Birkenhead.